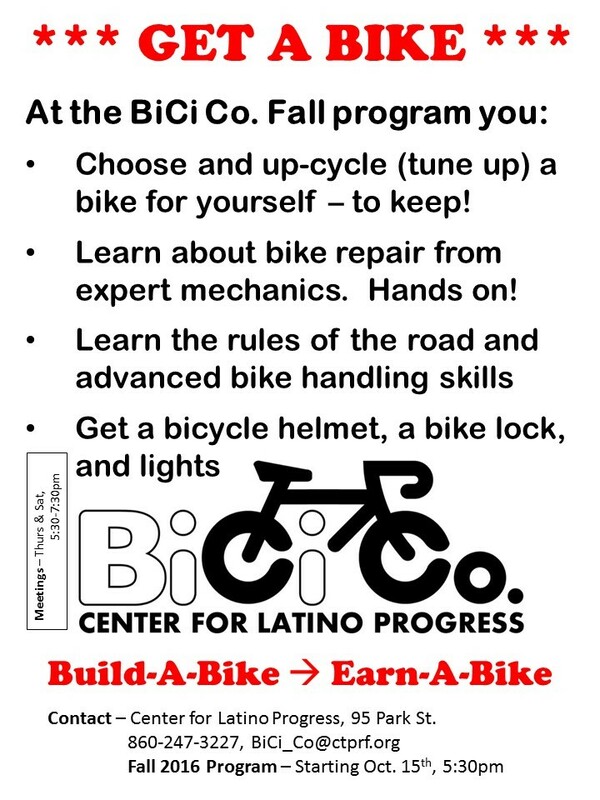 While Connecticut enjoys the pleasant gasps of late Summer-like weather, BiCi Co. is racing into our Fall programs. Here is the run down for members and visitors looking for bicycle activity during this beautiful season. Stay tuned to BiCi Co. here on the blog and on Facebook for special events and announcements. DIY Member and Volunteer Hours – Repair and tune up your bicycle, shadow a mechanic or practice repairs on used bicycles in our full-service shop. Chat with expert bicycle mechanics and commuters. Share your skills and teach others what you know. Purchase bicycle parts — used and new — to complete your own projects. W.T.F. DIY Hours on Monday Nights, 5:30-8:30pm – Join us weekly for women, trans, and femme hours at BiCi Co. This low testosterone DIY session provides a safe and welcoming space for those that appreciate bicycles. 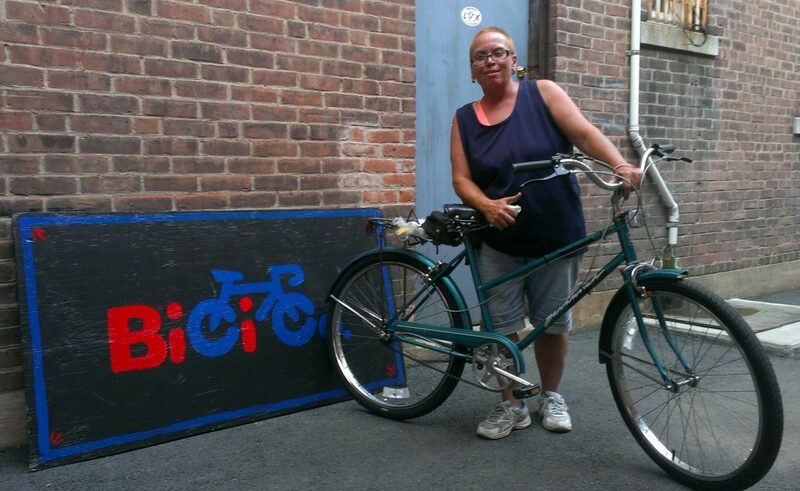 Equity and access to bicycle transportation and mechanic skills at BiCi Co. reaches all of those that can benefit. DIY Member and Volunteer Hours – Wednesdays, 5:30-8:30pm and Saturdays, 1:30-5:30pm. Open to all of our members and volunteers. One day membership available for visitors for only $5. Annual membership available during our fall campaign and to our equity member volunteers. BIKELIFE – HARTFORD! – BiCi Co. is already looking forward to BIKELIFE in April 2017. In 2016 we were able to reach 80+ teens with bike safety education and distribute 62 bikes. 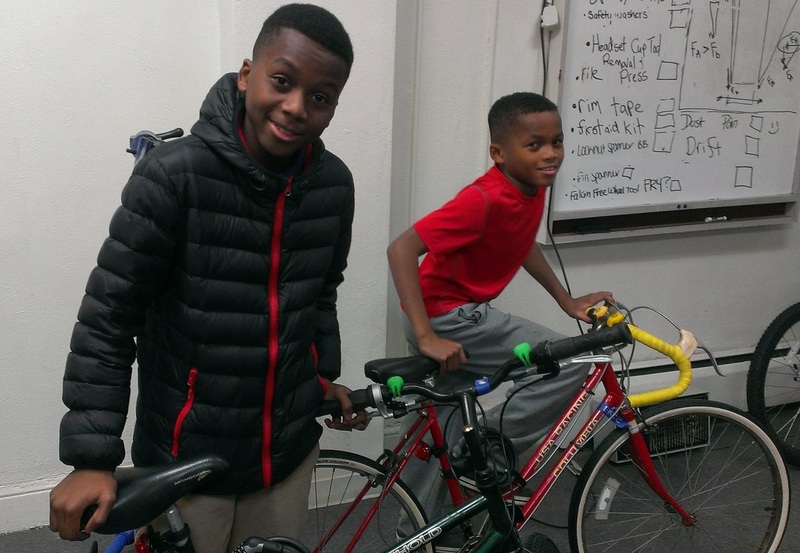 Teens that attended the class earned an up-cycled bicycle at the BIKELIFE Festival. 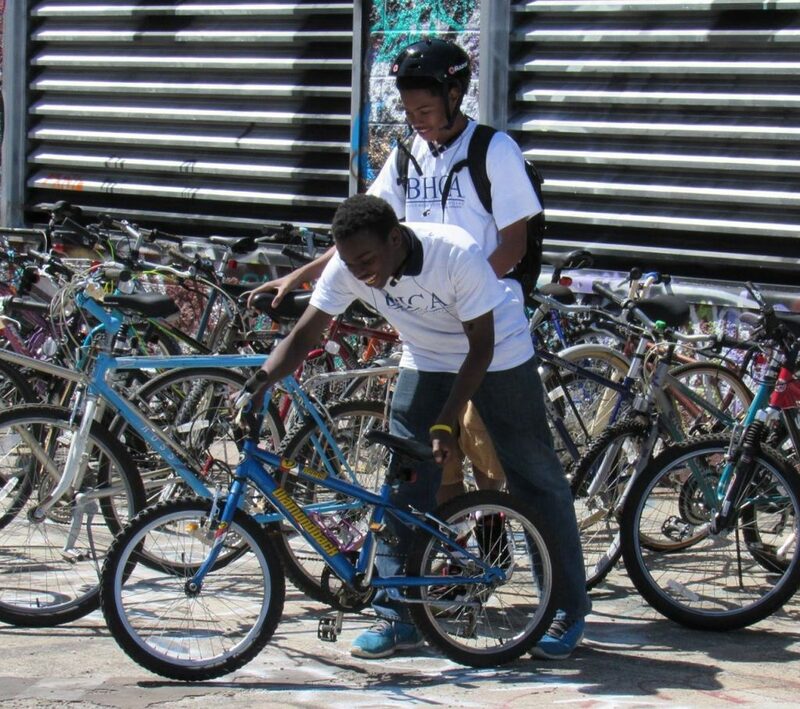 This year we aim to reach 100+ teens and their families with the bicycle safety course and distribute 80+ bicycles. In order to reach those goals, we need to start cranking right now – setting bicycles aside as they get up-cycled by volunteer mechanics and mechanic trainees. Are you a mechanic looking for a way to serve others? Get onto our volunteer email list now by sending a note to the Shop Manager. Earn-a-Bike – This is an eight-week evening course which introduces Hartford teens to the world of bicycles. Participants leave the program with a bicycle that they tuned up themselves along with bike lights, a lock and a helmet. Teens aged 13-18 earn their bicycle by learning about maintenance, Hartford’s bike history, bicycle science, and safety skills. While in the shop, participants volunteer time while learning bike maintenance skills. Planning the BiCi Co. Storefront – BiCi Co. is busy planning and pursuing grants to allow us to expand our community space, expand our storage, and open up the Park Street storefront with increased hours, used bicycle sales, and eventually fee-for-service bicycle repair. The social enterprise storefront is a significant undertaking, and will be an important resource to the Hartford community of utility bike riders. Imagine living in a city without a car, relying on your bicycle for daily transportation, and for some reason your city doesn’t have a single bike shop! You may notice that we’re reorganizing (pardon our mess) and refining storage in the workshop in the meantime. BiCi Co. needs your continued support via membership, donations, and volunteering to support the programs and our work in 2017. Join your peers that have already participating in our Fall campaign. You are the reason for our momentum, and we cannot afford to lose that now. Erik and Marcus were in the first 2015 Earn-a-Bike class at BiCi Co.